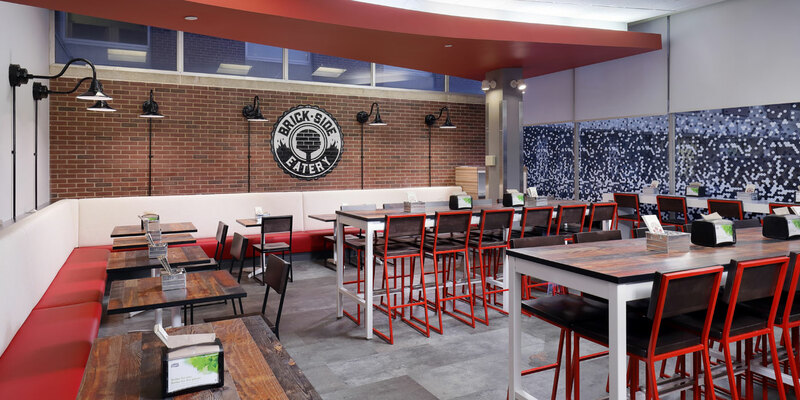 As the general contractor, MBM provided a complete renovation to the existing 7th floor cafe at UPMC Montefiore Hospital. 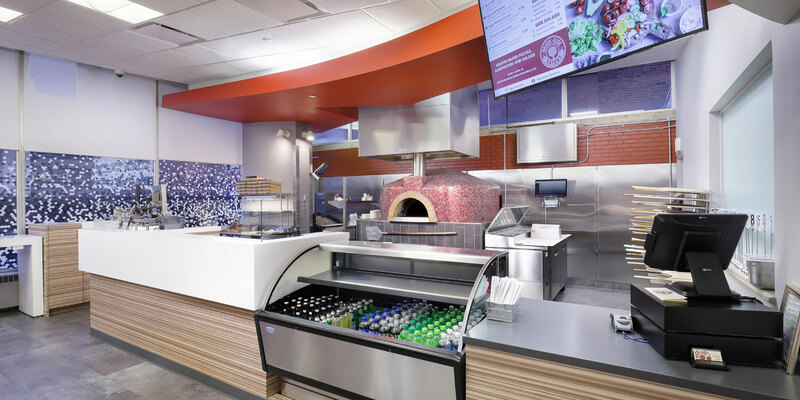 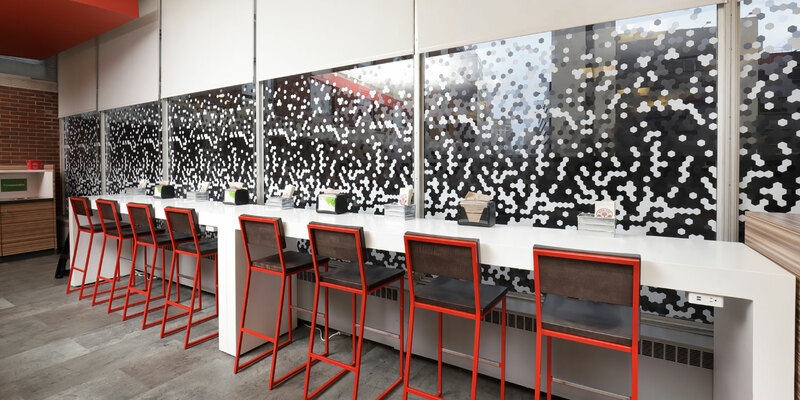 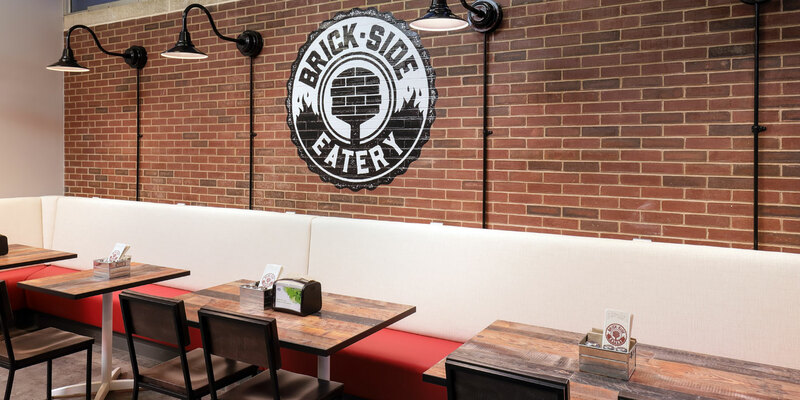 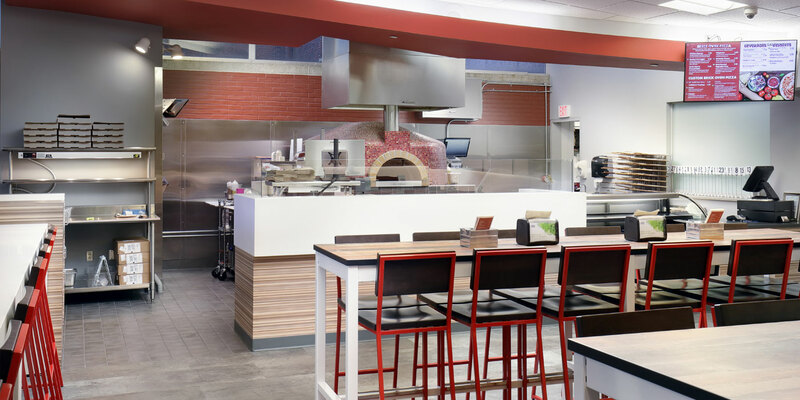 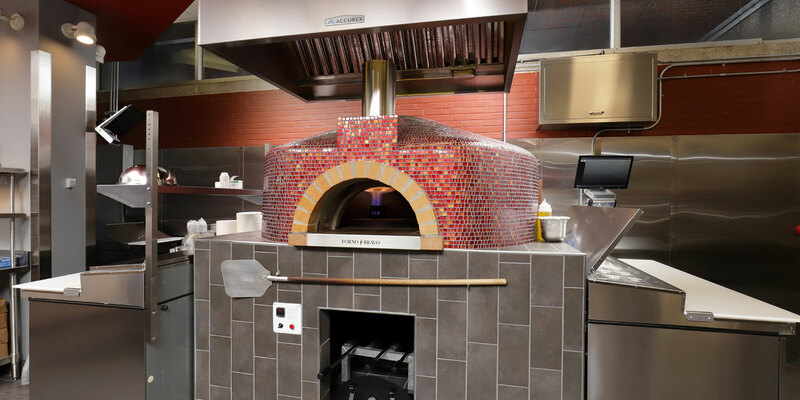 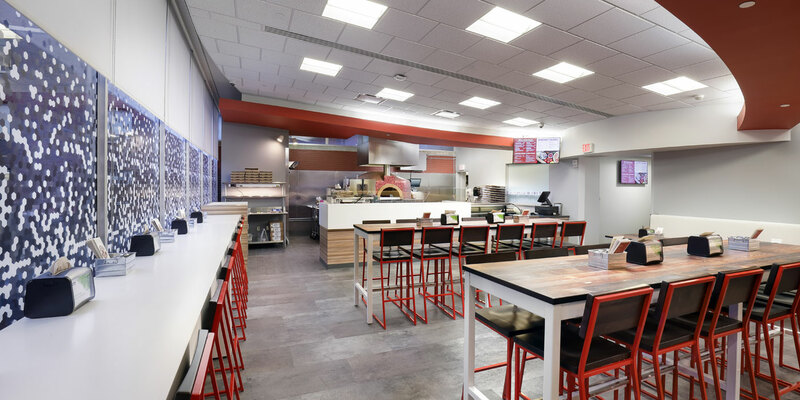 The new cafe, The Brickside Eatery, includes a new seating area with built-in perimeter booths, a beautiful, custom pizza oven, cafe pick-up station, and back-of-house areas including food prep and a walk-in cooler. 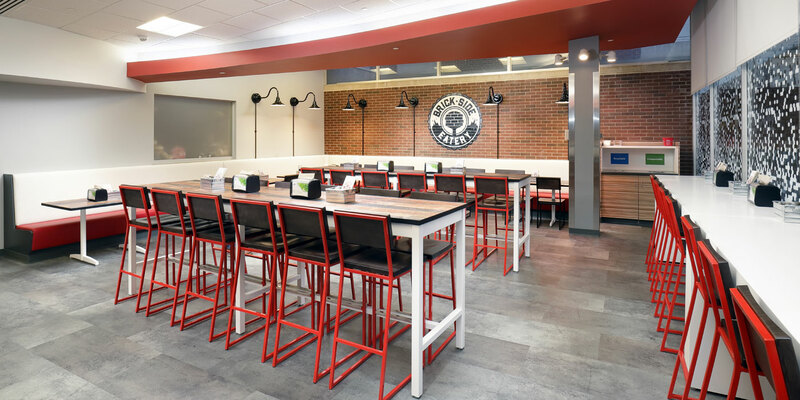 The new 2,000 SF cafe recently opened to the public.